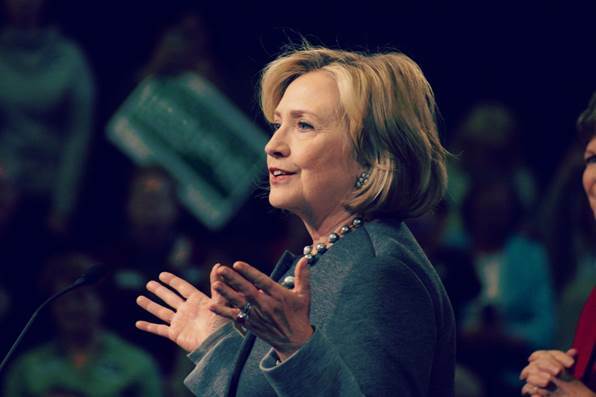 Last month, Democratic Presidential nominee and former Secretary of State Hillary Clinton announced her proposal to dramatically increase the federal investment in federally qualified health centers (FQHCs). Her plan would double FQHC funding over the next decade by extending current mandatory funding under the Affordable Care Act and increasing it by $40 billion. The National Association of Community Health Centers (NACHC) estimates that such an investment would expand access to an estimated 50 million Americans by 2027—more than double the current 25 million individuals who receive care from FQHCs. Clinton’s plan is likely to lift the tide for SBHCs, as well. According to our 2013-14 Census of SBHCs report, 43% of school-based health centers (SBHCs) are sponsored by FQHCs and Look-Alikes (clinics which meet health center program requirements but do not receive federal funding), which translates into 18% of all FQHC program grantees and Look-Alikes partnering with SBHCs to deliver care. Learn more about the health care plans of Hillary Clinton and Donald Trump.